The Microgeneration Certification Scheme, or MCS, is a nationally-recognised quality assurance scheme which certifies renewable heat and electricity installations. 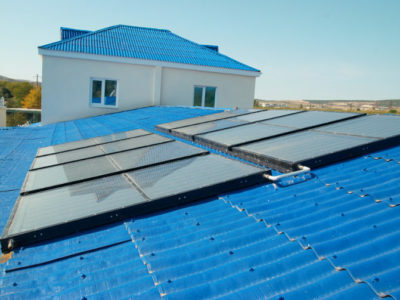 It used to be a requirement that solar PV panels were installed by an MCS-registered installer to get the Feed-in Tariff (FITs), but the scheme closed to new applications on 31st March 2019. However, it’s still a good idea to look into MCS-registered installers when you’re thinking about getting solar panels. Take a look at our guide to the MCS and why you may want to consider an MCS-registered company. MCS installers are regulated by the Renewable Energy Consumer Code (RECC), which means that you’ll be protected if anything goes wrong with your installation. 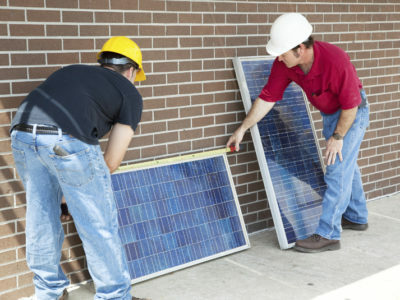 Also, it means that your installer knows their stuff when it comes to solar panels. Most consumer rights are included in the RECC requirements. That means that you can turn to MCS and the RECC if anything goes wrong. An MCS installer can offer you the Deposit and Workmanship Warranty Insurance Scheme. That indicates that the scheme protects your deposit and you will get a warranty when the installer finishes the job. The warranty will last for two, five or ten years, depending on the organisation and installation. If an installer isn’t MCS-registered, they should still be Part P registered. This is the scheme that all electricians need to adhere to to ensure that any electrical work is designed and installed to prevent fire and electric shocks. 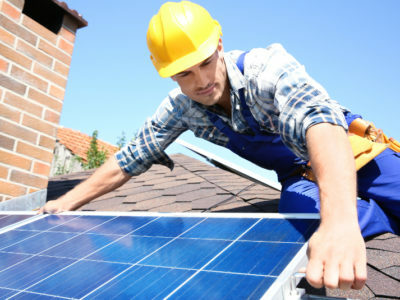 So as long as your installer is Part P registered, your solar panel installation should be safe and efficient. However, if you don’t use an MCS-registered installer, it’s unlikely that you’d be eligible for any export schemes that the government may commission, so it makes sense to use an MCS-registered installer so you can take full advantage of any incentive schemes that come into force in the future. So now you can see the advantages of utilising an MCS installer for your solar panel program. To find out more about the Microgeneration Certification Scheme, check out their website.